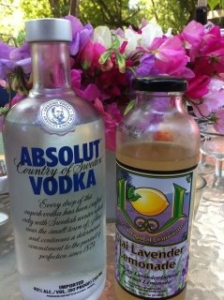 Add a little champagne and … you now have Sparkling Ojai Lavender Lemonade! 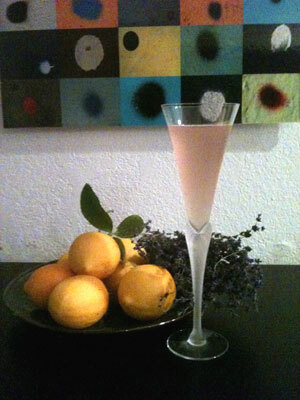 Champagne goes with everything! 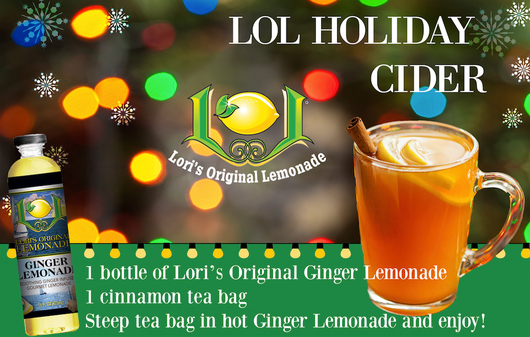 And now it goes with LOL – Refreshing, light, organic, lemons and lavender produces a delicate perfectly blended beverage.